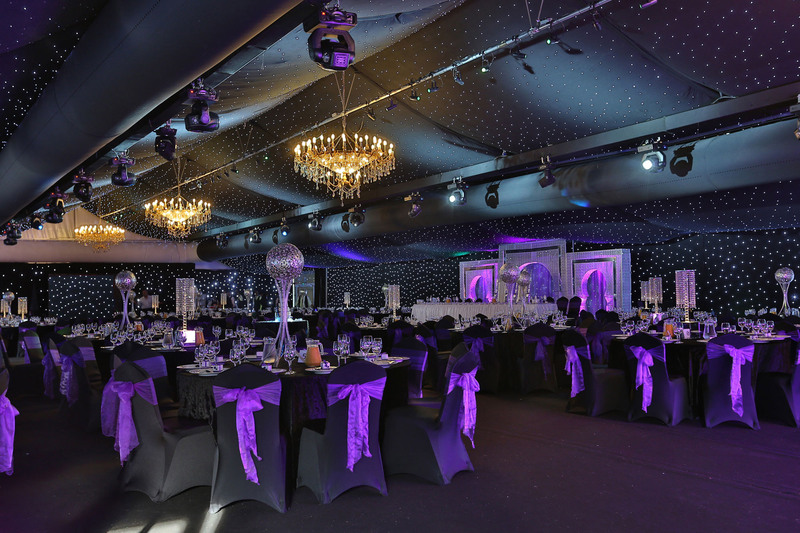 Eastern Illusion has set the standard within the industry on how event management should be done. We have the experience, creativity and production skills to make the seemingly impossible, possible...all with the expertise of our renowned event managers. Our corporate events team was formed by a group of highly energetic, creative, and enthusiastic individuals who had a strong passion to produce the most innovative and spectacular events seen in the industry. Our services have been delivered to some of the leading brands in the UK and internationally.